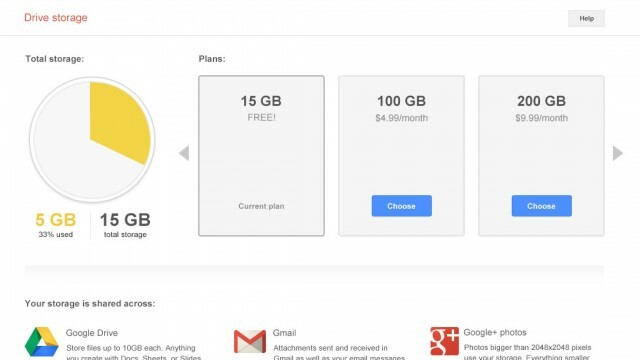 Google is consolidating storage between Drive, Gmail and Google+, now offering users 15GB of free storage shared across all three platforms. © 2019 Kairos Koros. All Rights Reserved.